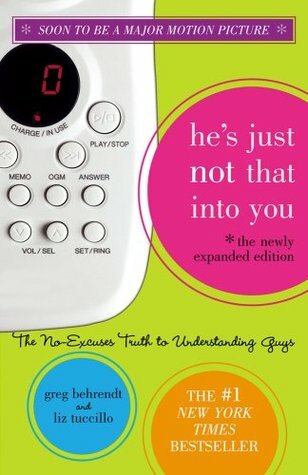 Though the movie wasn’t really based on the book, as the book is laid out in a self-help format, I loved He’s Just Not That Into You. The book was like my field guide in college—if a boy didn’t text or call me, I assumed He Wasn’t That Into Me. If a guy was busy, I assumed He Wasn’t That Into Me. This book taught me not to put up with BS and to move on—because I am beautiful, awesome, etc. Granted, the book wasn’t that awesome. Once I stop analyzing boys so much and just let it flow, I could actually figure out if someone was into me, because people are humans and they give signs. But I love the movie. I love how they took the Rules from the book and inserted them into several different characters and relationships. If a guy is into you, he will call. If a guy is into you, he won’t cheat on you. If a guy is into you, he’ll do everything within his power to marry you and move mountains to be with you. And the list goes on. Shallow material, but I love it. Harry Potter and the Prisoner of Azkaban. 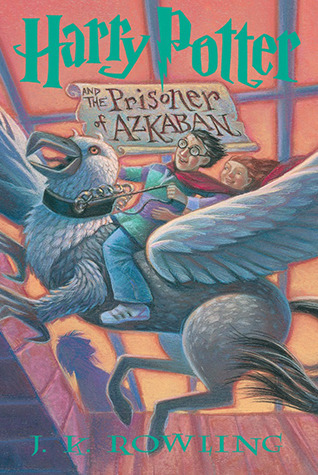 This is my FAVORITE Harry Potter book and my favorite movie. I feel like it was so well done!! Obviously there are changes, that comes with any book-turned-movie, but it was just so… brilliant. I watch the movies over and over, but this is the only book of the series that I’ve ever read more than once. All of the scenes are so amazing, the way that Patronuses were done, the entire setting of Hogsmeade was perfect. I just love it. It was also the introduction of one of my favorite characters, Sirius Black, so of course that helps!